We now offer a Walnut shell shot blasting de-coke service. 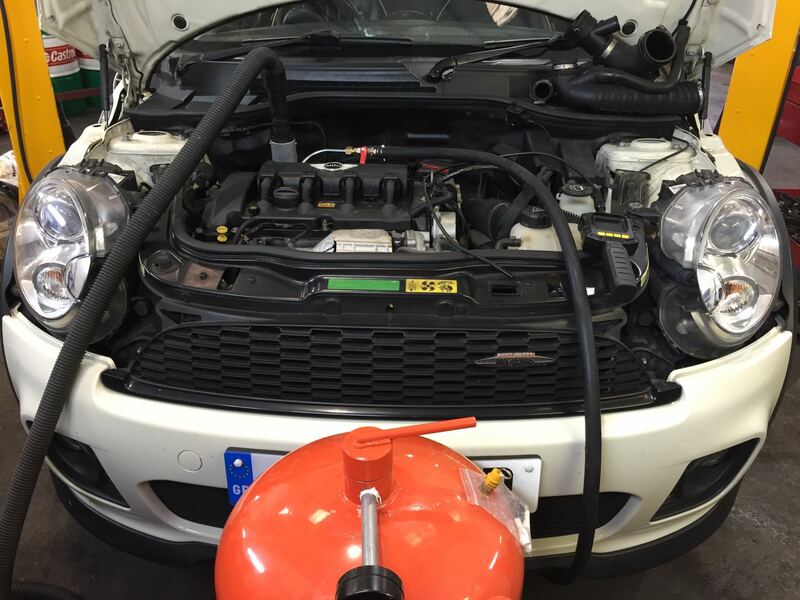 With our specialist equipment we can get your direct injection engine running on top form again. On a direct injection engine like on the Mini Cooper S and all diesel engines the fuel is injected into the cylinder under high pressure instead of into the intake manifold which has a natural cleaning effect on the inlet valves. 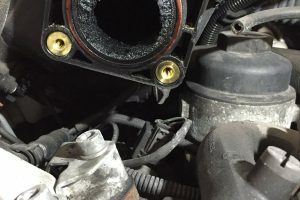 Over time the inlet valves and intake manifold build up with soot from the EGR and oil deposits from the turbo and form a thick black sludge called Carbon (coke) and block up the intake system. 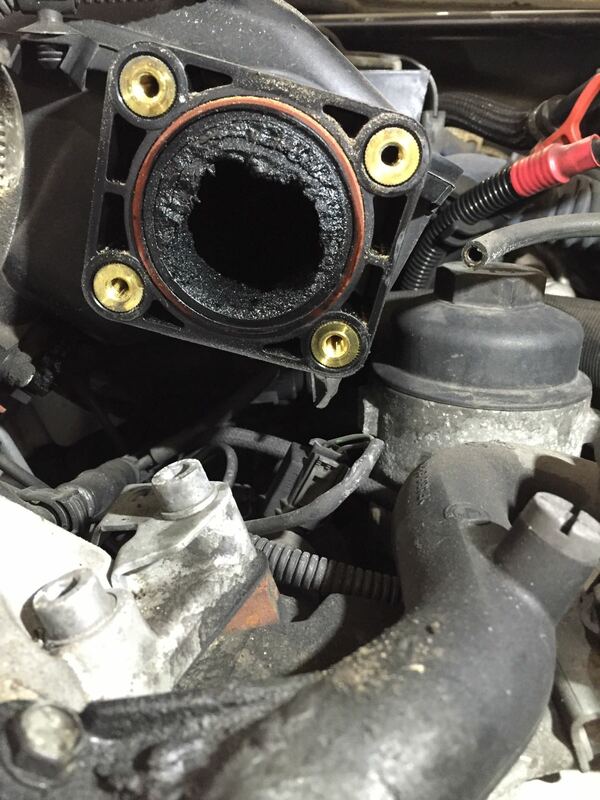 This Carbon suffocates the engine and causes numerous faults symptoms such as lumpy idle, lack of power, flat spots. With our walnut shell shot blasting system we can clean the intake valves and intake system of all carbon and return the performance you remember. 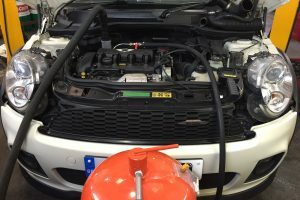 Most common vehicles to suffer with carbon build up are X3, 3 series, 5 series with the 2.0 litre diesels with the M47 engine and Mini cooper S turbo (2007-2011). Call today for a free quotation.